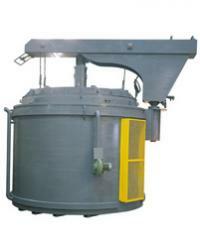 We are engaged in the manufacturing and supplying of a variety of Industrial Furnaces, which find application in various industries. 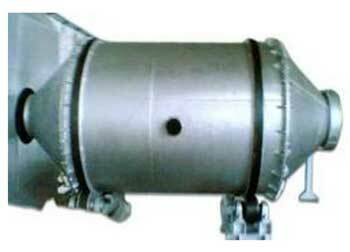 For various industrial heating purposes, we offer a number of Industrial Furnaces that play very important role in heating. 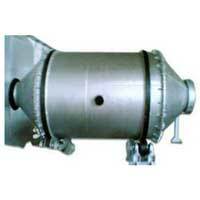 Our Industrial Furnaces are used for providing heat treatment to various materials. 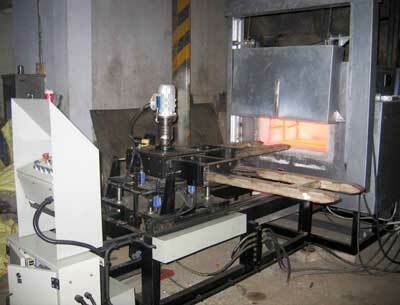 The heat treatment adds value to the products. These can be availed at competitive prices. 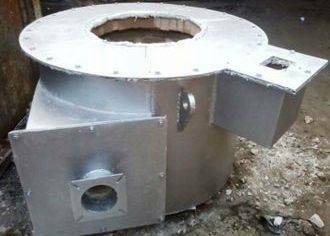 The High Temperature Furnace that we offer is gas burners automatic and semi-automatic for high temperature applications ranging from 20 kw to 200 kw capacity. 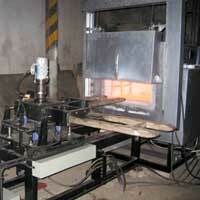 We also design and make High Temperature Furnaces for specific requirements of the clients.